This is an unusual bit that is hard to find in the UK. 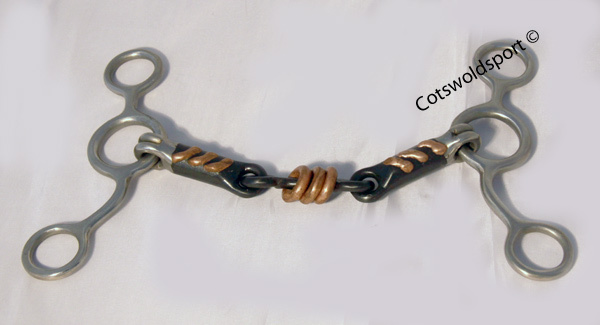 The sweet iron and copper mix gives it superb mouthing qualities. The 'scrob board' (the copper rings) gives your horse something to play with and so can satisfy a horse with a busy mouth. 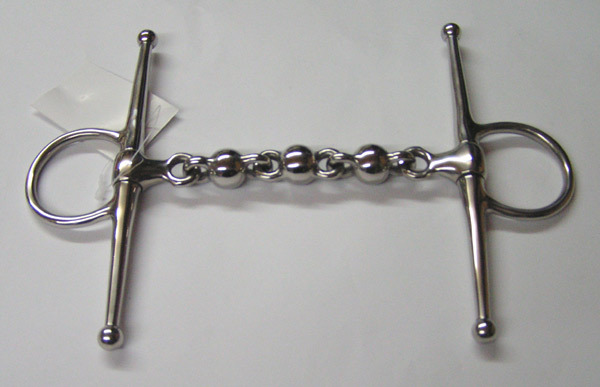 This bit can be very useful for excitable horses and can help keep a lower head position. 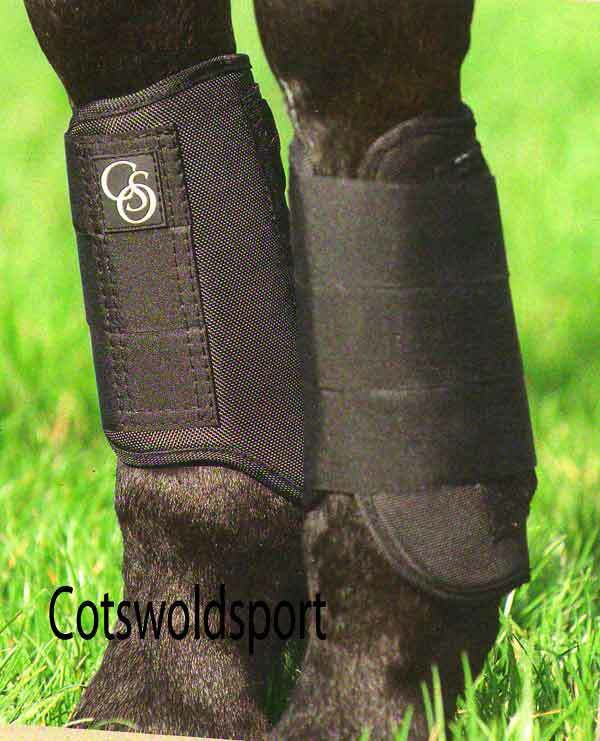 The double joint helps prevent the horse from leaning on your hands. 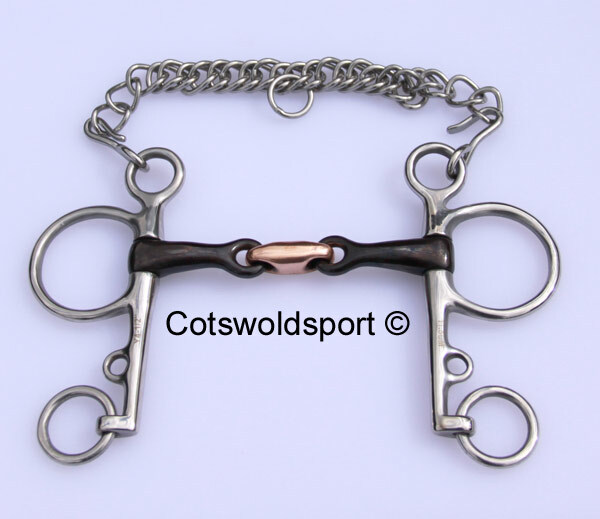 The bit can be used with one or two reins or roundings.